If only 3% of visitors to the page do not give you their email address or call or place an order, then the page has failed or your ads are sending the wrong prospects to the page. We can fix pages that are not converting. 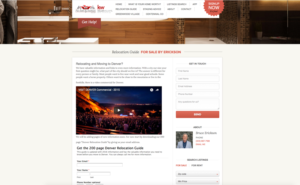 The goal is to get 10% to 20% of page visitors to convert into leads or sales. For any Internet marketing campaign – PPC, email, social media, etc. – the landing page is where the rubber meets the road. A landing page is a true marketing workhorse: It must explain, persuade, provide a clear path to action, visually engage the reader, and convey all of this in a matter of seconds. 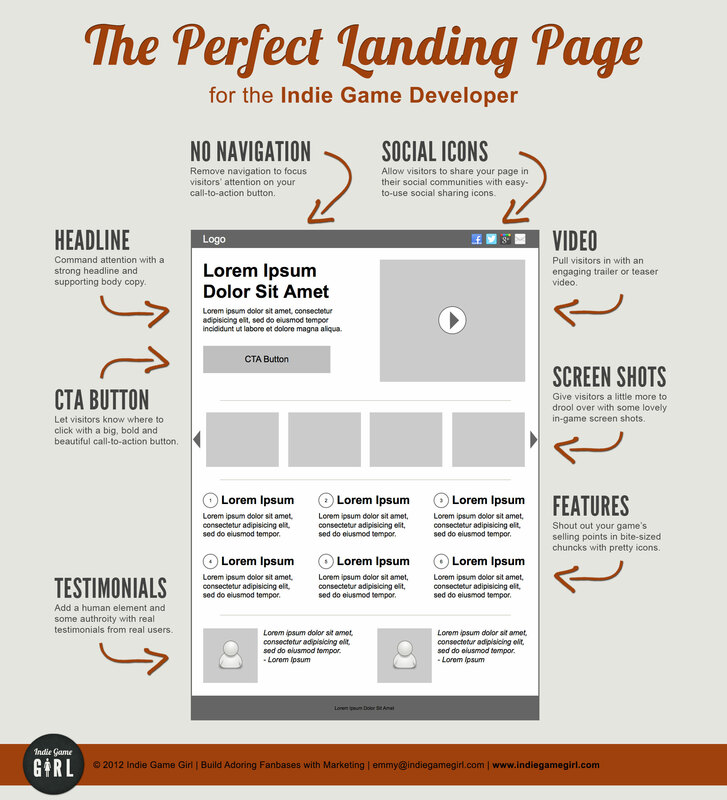 A great landing page means high conversions, more leads and more sales. Knowing the importance of landing pages, Erickson Digital unleashes all its creative power into building page designs and content. 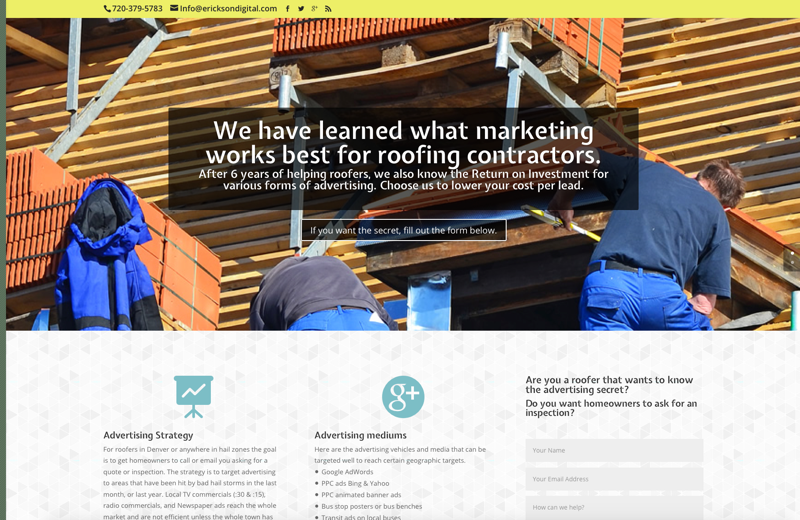 We apply industry best practices to our layouts to make sure visitors find the key information and know exactly how to say “yes.” Because of our experience in landing page design, we can share with you many examples of what is proven to work and apply the underlying principles to your project. Using a solid design for launch, we conduct ongoing testing to further refine the landing page and improve its effectiveness. Landing page design ranges from $150 to $400. Sales pages are usually longer and add Buy Bow buttons or even a one-page checkout. Sales page design is a custom bid. The price varies depending on how much copywriting we have to do and how complicated access is to your current website and whether it is in WordPress, Joomla, or HTML5. Its all about conversions or results. It great to lure thousands of prospects to your website, but if they don’t click on something we will never know who they were. Landing Pages are designed for each product, service, or solution that you want to promote. Call us today to get started on your new landing pages.